Mining mogul Gina Rinehart has been named as Australia’s richest person by Forbes, with an estimated wealth of US$14.8 billion. Rinehart retained her position at the top of Forbes’ Australia top 50 Rich List despite falling iron ore prices knocking her wealth down by $1.8 billion since the last list was compiled in November 2017. Forbes placed property tycoon Harry Triguboff behind Rinehart in second with a net worth of $9 billion, while manufacturing mogul Anthony Pratt stayed third with $6.8 billion followed by retail tycoon Frank Lowy with $US6.5 billion. 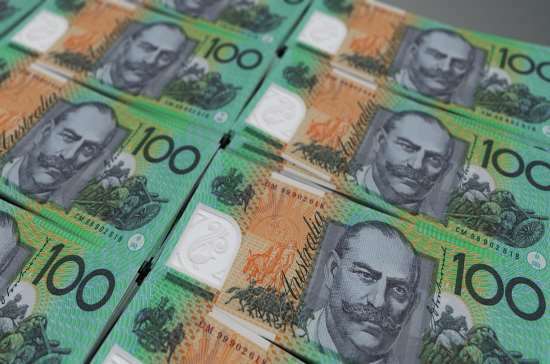 Forbes said the wealth of 22 Australian tycoons fell since the last list in November 2017, partly as a result of the Australian dollar’s 8.7% drop against the US dollar. In addition, Rinehart would be the only Australian to make the international top 100 list. Perth-born Rinehart is chairman of Hancock Prospecting, a privately-owned mineral exploration and extraction company founded by her father Lang Hancock. She is also Australia’s third largest cattle producer, with a portfolio of properties across the country.